Need a unique Texas gift idea for the wine lover in you (or family & friends)? 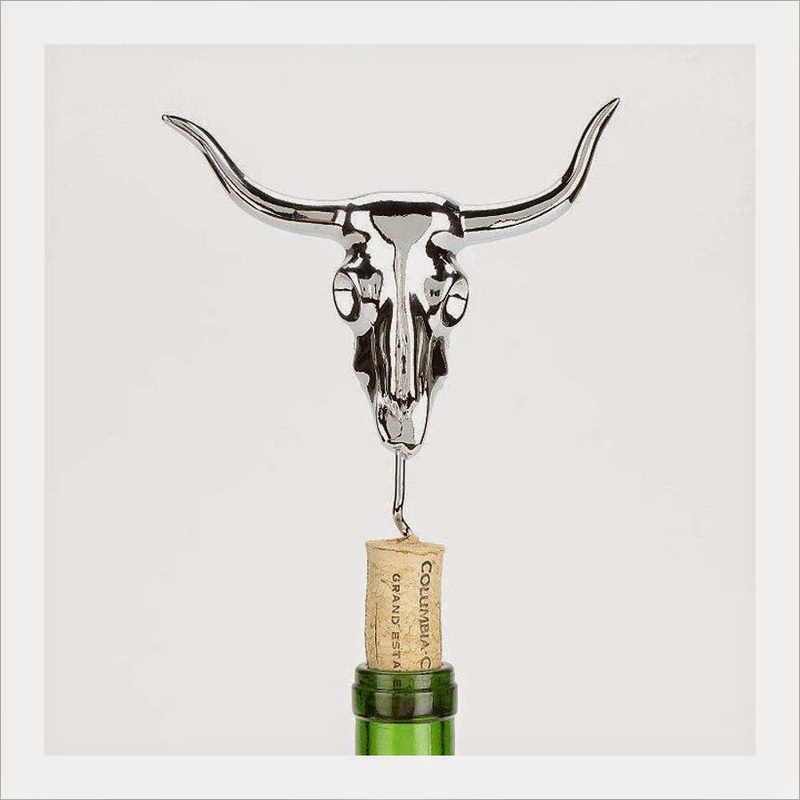 Open up wine Texan-style with this longhorn-shaped bottle opener! Crafted from durable metal-the perfect touch to any bar or kitchen!